If you’ve been searching for the castle on the hill that Ed Sheeran croons about … you may just have found it. Fawsley Hall is one of my favourite Northamptonshire wedding venues. 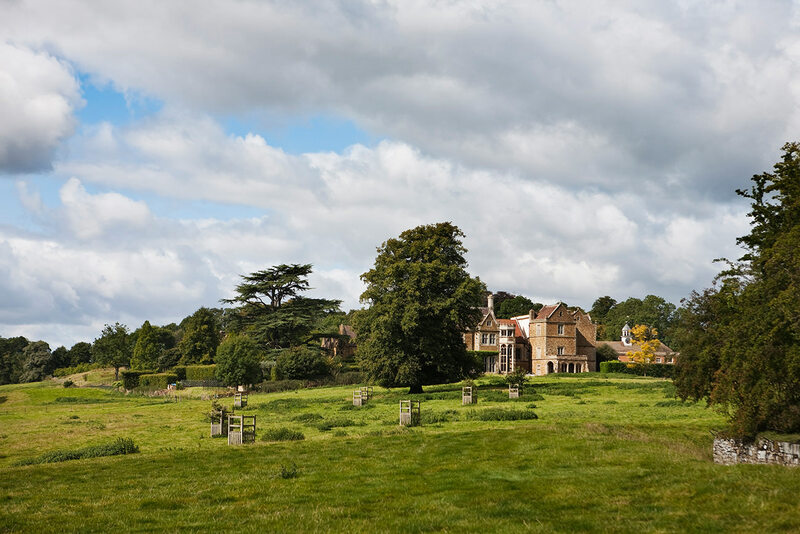 As you drive through the narrow country lanes, you crane your neck to catch a glimpse of the hall peeking through the trees, until finally you’re rewarded with a clear view across the field that is nothing short of breath-taking. Also, Fawsley Hall’s afternoon tea is to die for and I can happily vouch for their spa; utter bliss! Fawsley Hall was one of the very first wedding venues I ever shot at and, today, it features regularly in my calendar. I’ve photographed all sorts of weddings at Fawsley - including religious ceremonies at St Mary’s church in the grounds as well as civil ceremonies and receptions in both the main house and Knightley Court. 1 As an ardent lover of architecture, Fawsley Hall is right up my lane! It will lend your photos a little drama. 2 A wedding at Fawsley Church is very special. With nothing around except trees and sheep, it looks incredible. No cars or corner shops to avoid in the photos! Just don’t try to walk through the field to the church in your Choo's! 3 Gorgeous landscaped grounds, including a knot garden and an ancient cedar tree, make photogenic and private spots to get away for your portraits. 4 The covered (and rather majestic) front entrance is handy for portraits and group photos when it’s wet..
5 The suites in the main house have striking big windows which provide wonderfully calming and breaktaking views for you while you have your hair done, and let in lots of good quality light for your photographer. 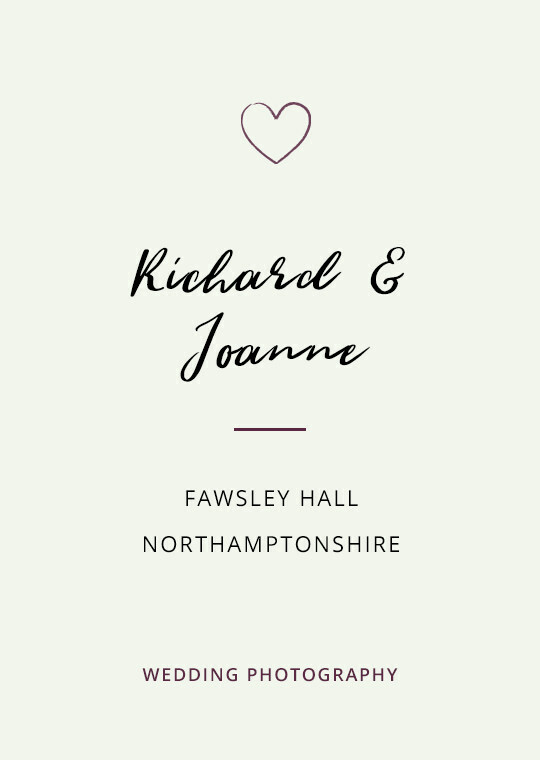 Are you planning a wedding at Fawsley Hall? Cast your peepers over these gorgeous weddings that I’ve captured there. Is Fawsley Hall your dream wedding photography venue? 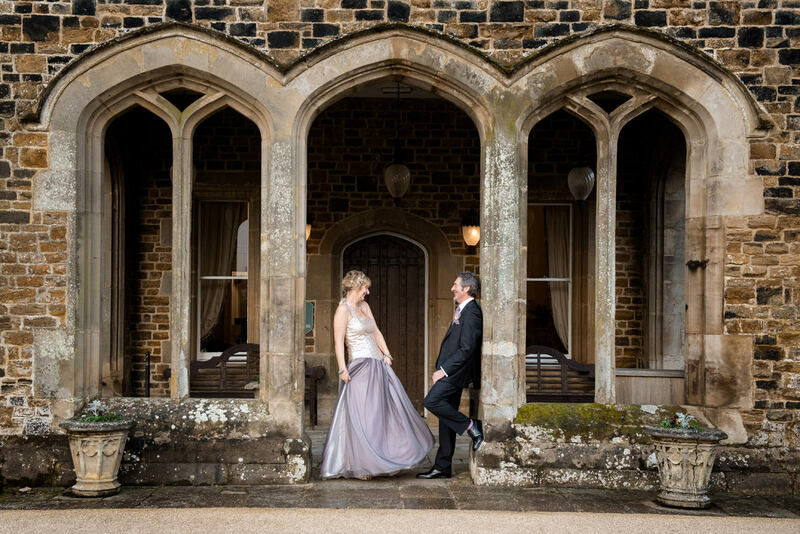 Drop your deets below to request my Fawsley Hall wedding photography brochure.